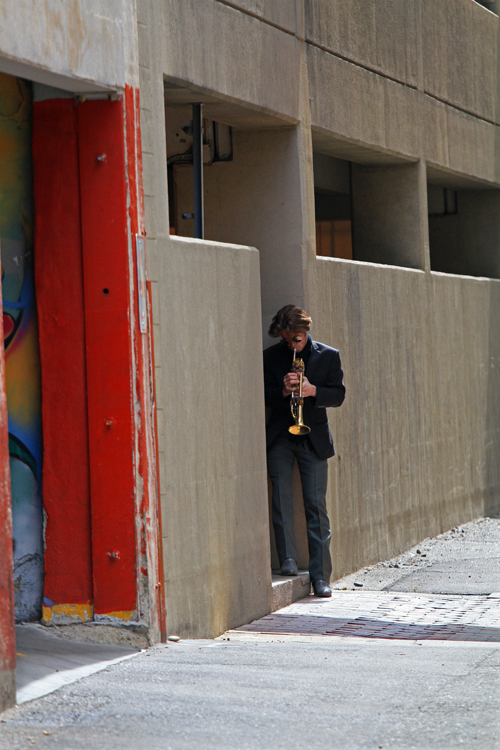 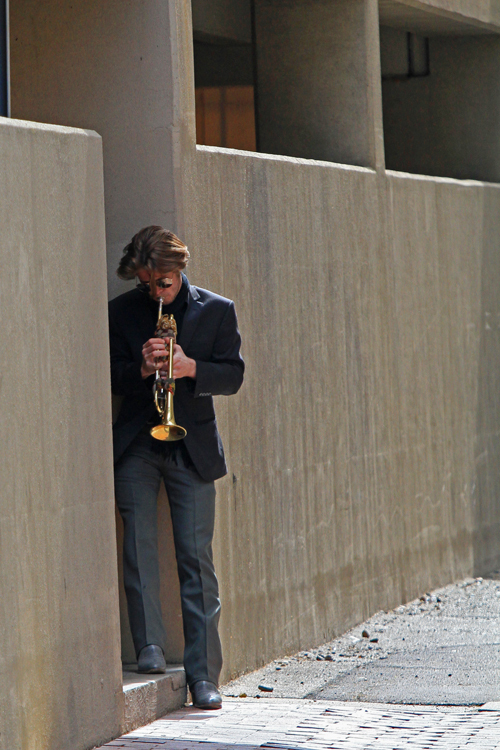 Boise Style: Jazz In The Alley Style . . .